Getting your motorcycle dealership’s brand known and “top of mind” should be the main focus to your marketing strategy. 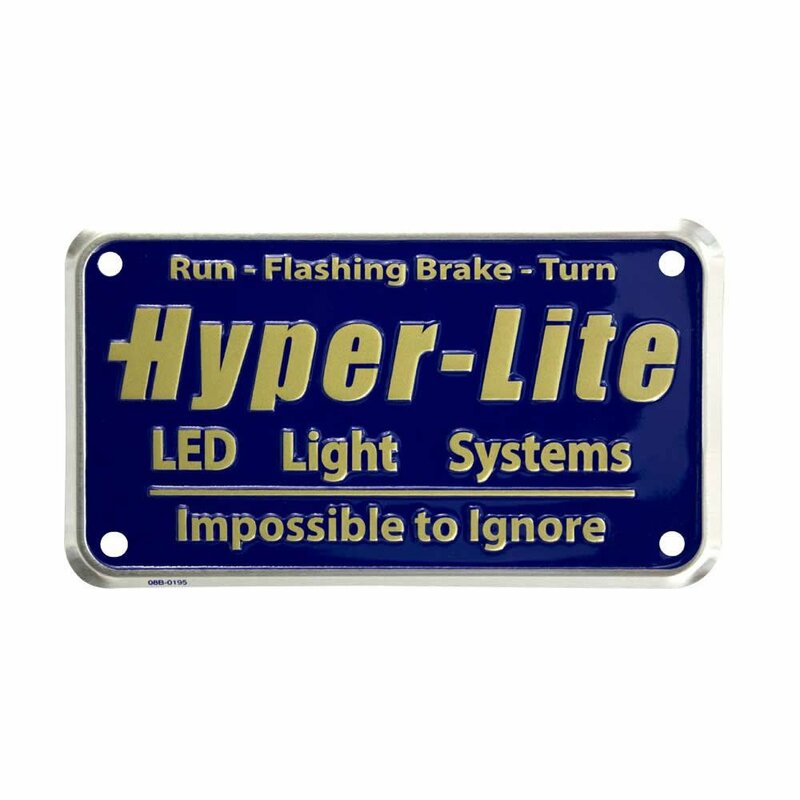 So, whether you’re objective is general brand recognition or to promote a specific model, our custom motorcycle plates are extremely effective at obtaining great visibility at an incredibly low cost. Tags America’s motorcycle license plates can be produced in in the standard 4” x 7” or 7 ¾” x 7”. 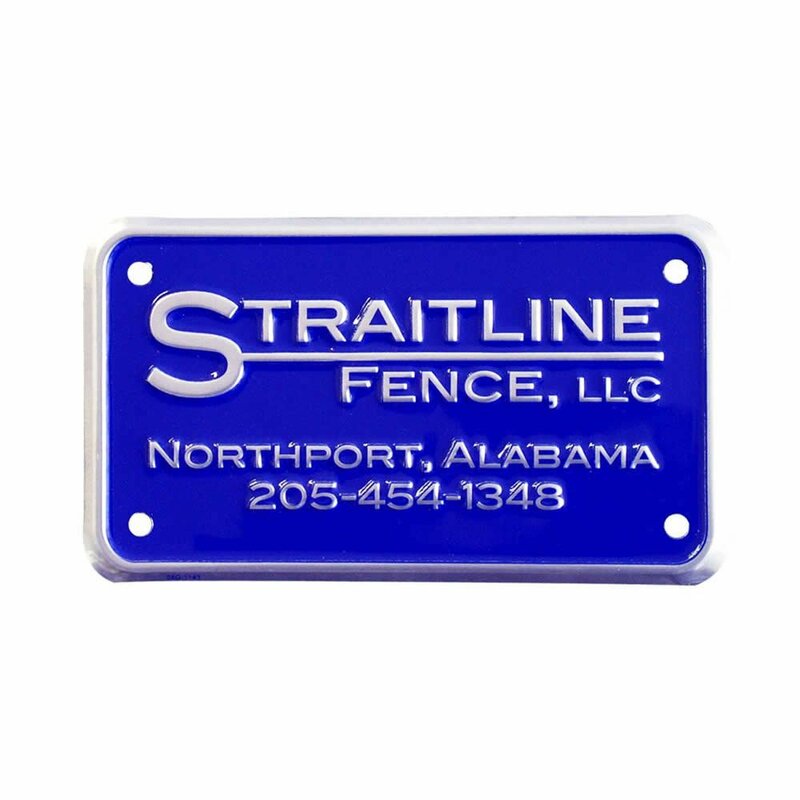 Their striking colors and three dimensional design will grab and hold the attention of your potential customers and make a great impression of how you do business. Custom motorcycle plates can be one of the most effective marketing tools in your organization’s arsenal. 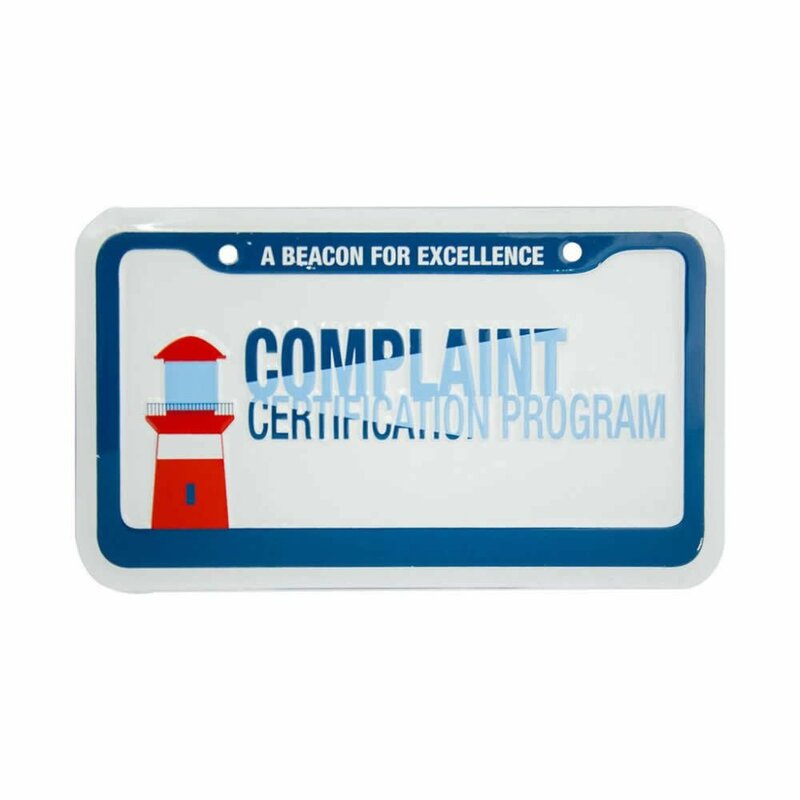 Promotional giveaway items, including motorcycle license plates are a great way to advertise your business to new and existing audiences. 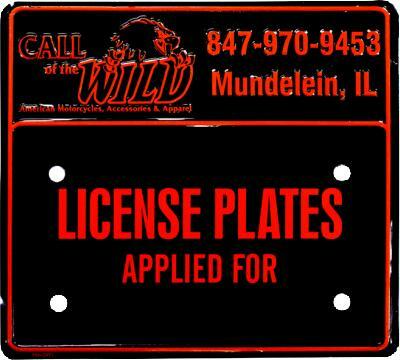 Our durable, long lasting custom motorcycle plates turn every motorcycle into a billboard! Your dealership will enjoy added brand exposure because your logo travels everywhere the motorcycle goes, promoting your company’s name up and down America’s highways. And of course, even when the bike is parked your license plate is still doing its promotional duties. When people repeatedly see your company’s name and logo on motorcycles around town, guess who they’ll think of when they’re ready to buy for themselves? Tags America’s custom motorcycle plates are a wise investment for your business. 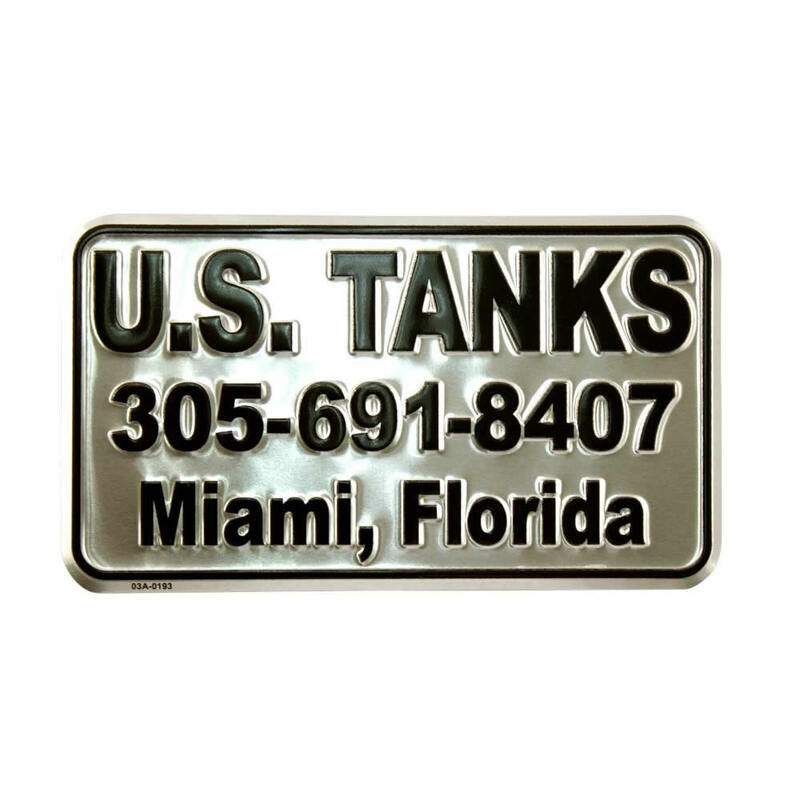 They have a baked on enamel finish that lasts for years protecting them from damaging UV rays and rust corrosion. This gives them a long term life cycle that can produce a significant return on your investment. Also substantially adding to their durability is the embossed border and copy which always comes included in the price. When we say “custom” that means your custom motorcycle plates are personalized exactly the way you want. There are numerous styles, shapes and sizes for you to choose from and the design possibilities are endless. You can select the combination that best suits your company’s needs. And, if you’re not sure what’s best, then you can rely on our professional expertise to guide you. 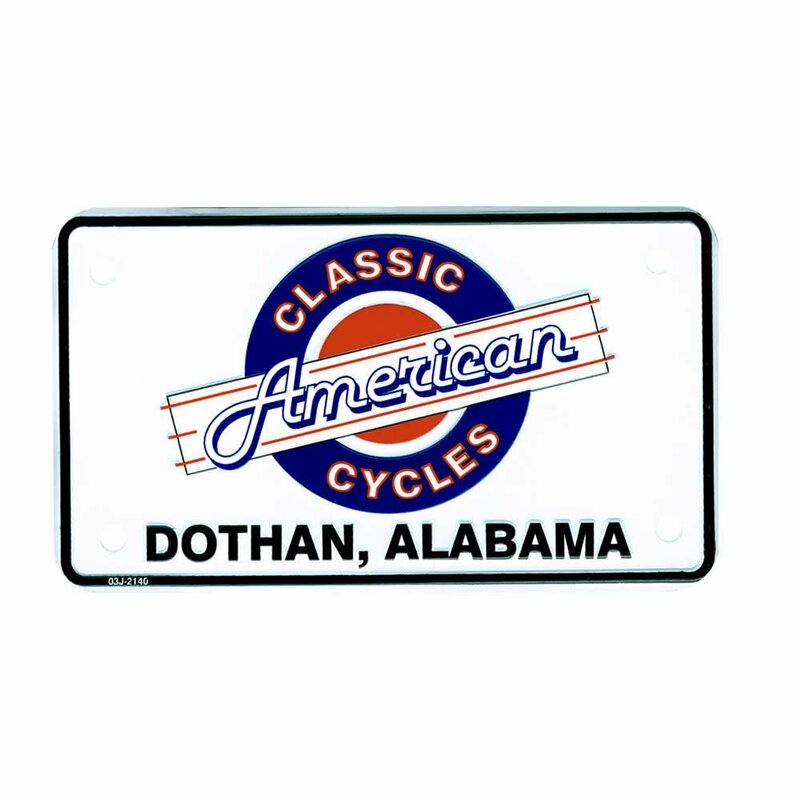 All of our custom motorcycle plates are produced in the United States. So, take pride knowing that you’re helping to create jobs for American workers and reducing the trade deficit that inhibits economic growth. 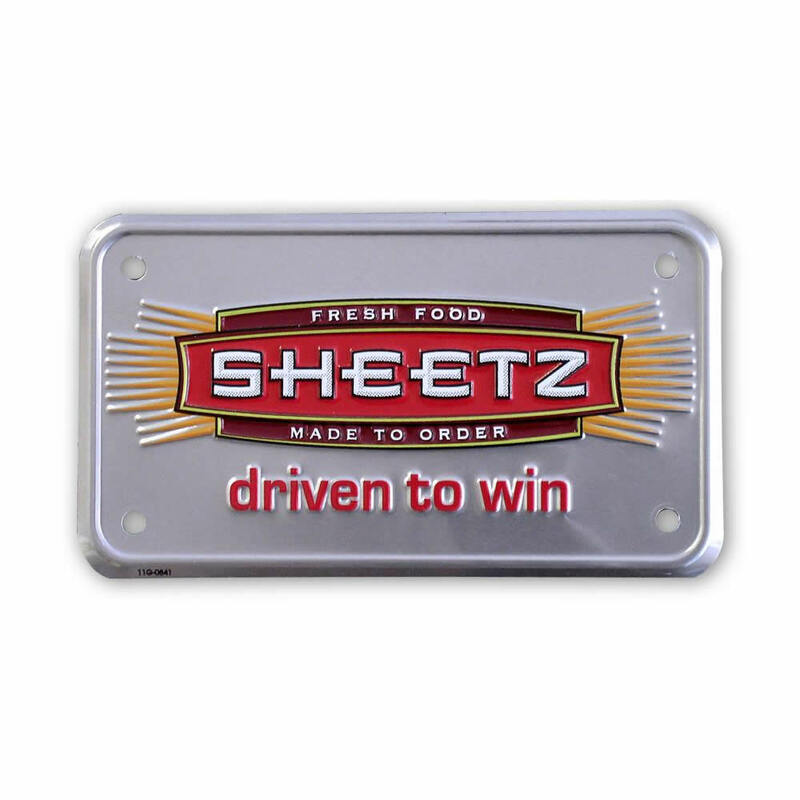 All of our products, including custom motorcycle plates, are produced using recycled aluminum only. So again, you’ll be proud knowing that you’re buying from a company that adopts environmentally sound business practices. Additionally, we abide by all U.S. environmental laws that are generally far more stringent than the laws enforced upon many foreign manufacturers. Note: Most states use a 4” x 7” motorcycle license plate, but many have special sizes. Please check the tag size for your state before confirming pricing on your order. Also, please specify diameter of holes and the exact location on the plate.